Not only is the yellowing of fingernails and toenails unattractive, but it can also be harmful and contagious. 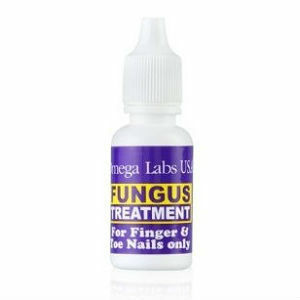 Fungus living in or under your nail causes such discoloration. The disorder is not uncommon, but it can make nails become rough and thick as well as turn yellow or white. 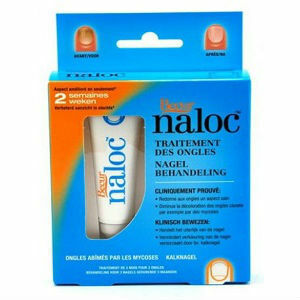 While a severe case of nail fungus infection may require prescription medication, milder cases may be treated at home with various remedies. 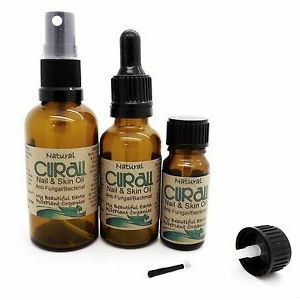 Homeopathic remedies have been used for many years and have been proven effective nail fungus treatments. One of the treatments is very simple. 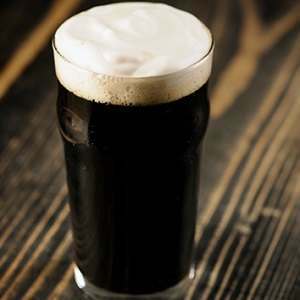 Combine dark beer, also known as stout, white vinegar, and acidophilus together to soak your feet in. 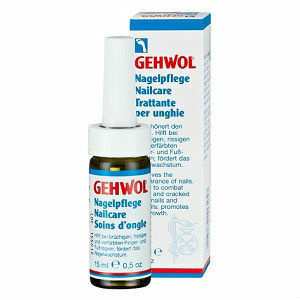 Acidophilus is a bacterium that works well in treating nail fungus infections. Mixed with beer, it creates an environment that does not permit growth of the fungus. The vinegar and acidophilus combine together to create an acidic environment. Fungi cannot survive in an acidic environment. Bacteria, like acidophilus, thrive in this environment and fight infection. The alcohol in the beer softens the tissue around the nail, allowing the vinegar to get under the nail and begin killing the fungus. Nail file (use it at least once per week). You can use this mixture for up to 48 hours mixing it up. You can use it repeatedly during this time frame. Mix the ingredients in the soaking container. Soak the affected nails in the container for at least 30 minutes. Wash the affected area with warm water and soap. 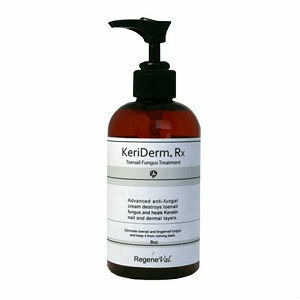 Soak the affected area at least twice per day for 3 to 6 months. 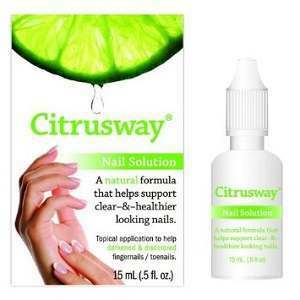 Once per week, right after you have soaked the affected area, use a nail file to file the affected nails. When you do this, expose the new nail. Soak the affected area for an additional 30 minutes. Wash with warm soap and water as you normally would and dry completely. If you notice that the area around the nail becomes sensitive after you soak them, or during the soak, reduce the number of times you soak them to once per day. After about a month, you will see a change take place. If the affected area is not too severe, you may see change after about a week of treatment. You must use the treatment on a regular basis and do not miss a treatment. 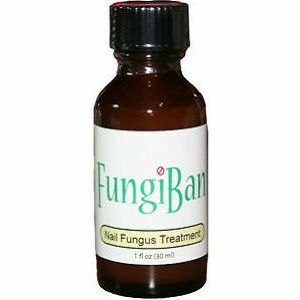 After the fungal infection begins to die off, you will see new, a fresh nail growing from the cuticle area. Over time, trimming your nail will eventually cut off the portion that was yellow and thick, and a new, beautiful nail will take its place. It may take up to 12 weeks for a new nail to grow in place of the old infected one.